Glass Specialty WLC is a family owned and operated company offering exceptional residential, commercial and auto glass. And with 40 years of experience, you can rest assured quality of work is at the top of the list. 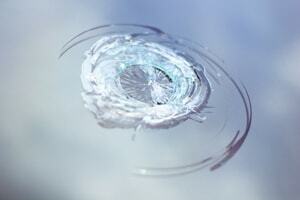 From shower enclosure installation to windshield repairs, we do it all. Our technicians undergo training in order to deliver top-notch service and installation every time. 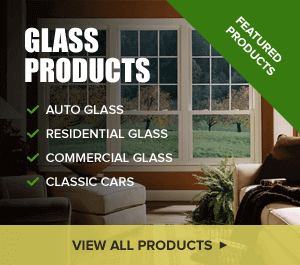 Glass Specialty is your top choice for window companies in Geneseo IL. Ask about experience. The more experience, the better. For your information, Glass Specialty has 40 years of experience in this industry. Make sure the company you choose operates a fully licensed auto repair facility. Check online reviews and ask family and friends. 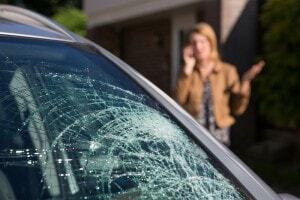 Ask if the company uses OEM glass for replacements, which is glass made by the original manufacturer. Make sure the company can come to you at your home or place of business for convenient repairs and replacements. For professional, friendly service, contact us in Geneseo at 309-944-0238 today for your free estimate. We are conveniently located at 723 E. Main Street in nearby Galesburg, IL.